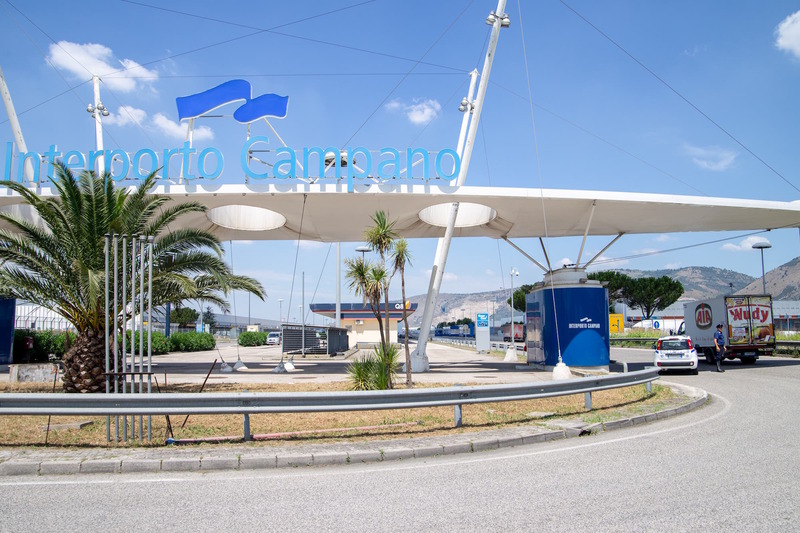 Special Economic Zones are an extraordinary opportunity for economic development and entrepreneurial growth in southern Italy.The whole of Nola’s freight village is within the Special Economic Area of the Campania region. 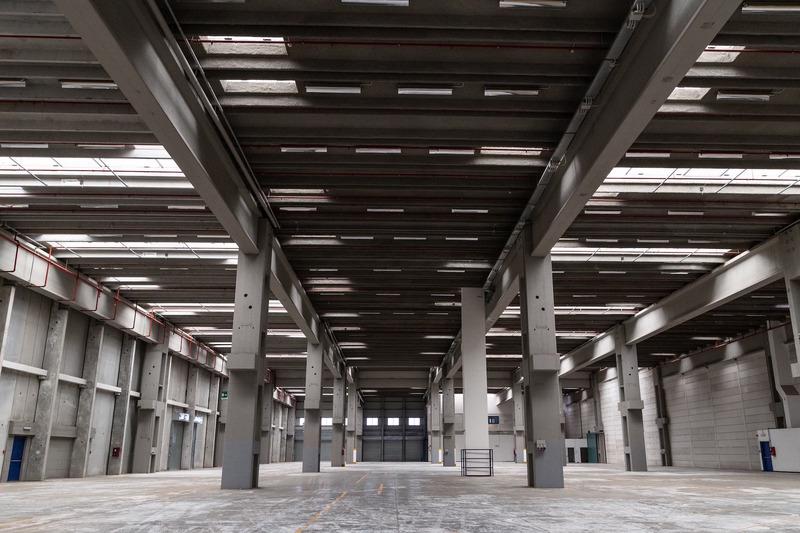 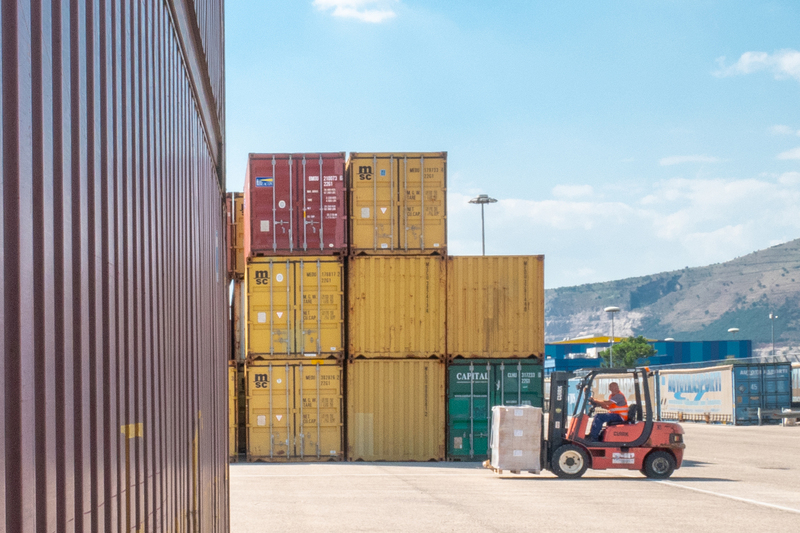 For companies setting up new businesses or investments in the freight village’s SEZ, there is the opportunity to benefit from national and regional tax breaks and subsidies, as well as simpler regulations. 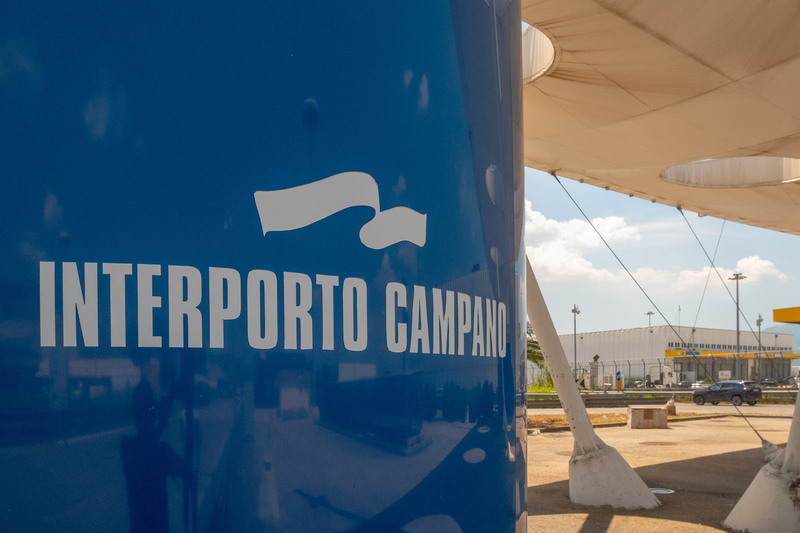 Campania was Italy’s first regional authority to create Special Economic Zones.